What is there to do in Ubud, you ask? I get this question a lot. So, I am sharing my current local hangouts here. Keep the following notes in mind while reading this list. These are places I’ve been to more than twice i.e., hangouts. These places can be reached in 15 minutes or so by foot from the Ubud Palace area (Ubud Centre). Most articles I’ve read about what to do in Ubud tell you about places that are 30 minutes to two-hours away by car (e.g., Ceking Rice Terraces in Tegalalang, Mount Batur, Bali Swing, Goa Gajah, and Tegenungan Waterfalls). * means a must-see or must-do. If you’re in Ubud for only a day, do these. 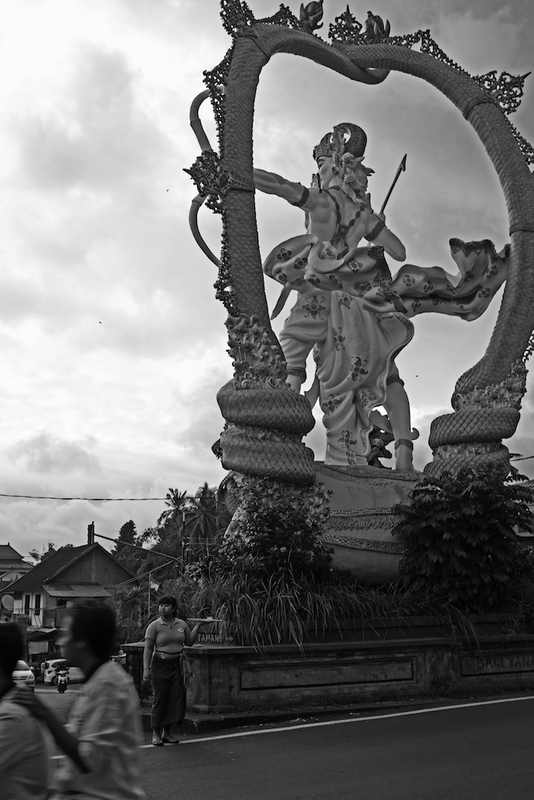 Ubud is like my mood–constantly changing. Check back often for updates, photos, & descriptions. 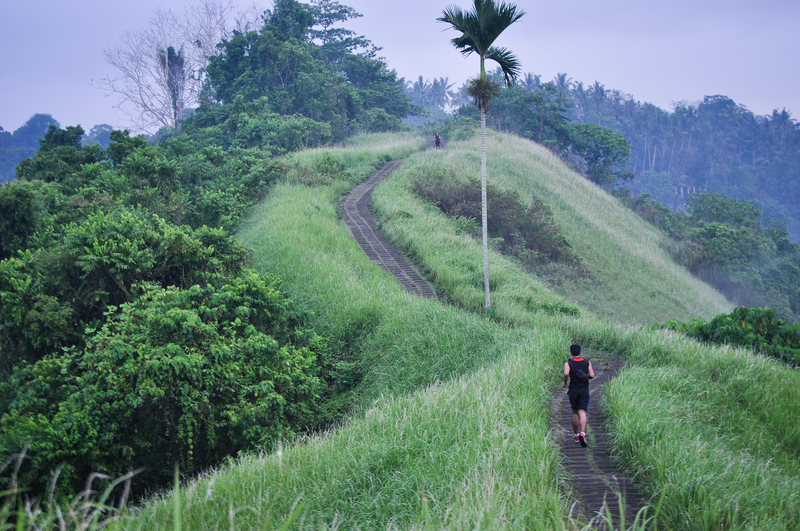 If Bali had a concept of a protected nature area for public use, Campuhan Ridge would be its poster child. The locals and expats keep it nice and clean. Please help keep it that way. 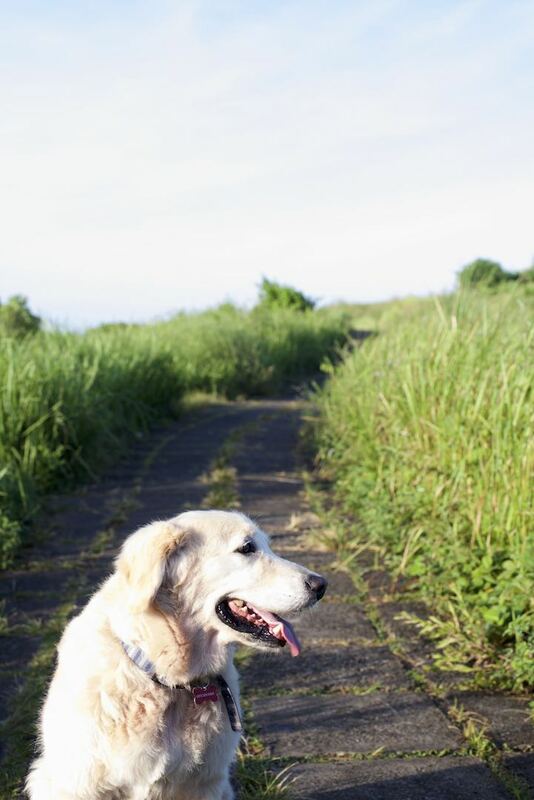 We regularly take our dogs for walks here. I love making photos here. In the main area, a lonely palm tree surrounded by lush tall grass, perched on a high ridge overlooking the Wos rivers is right out of a Dr. Seuss story. If you go in the afternoon, you will understand why Campuhan Ridge is also known as (aka) bukit cium (kissing hill). 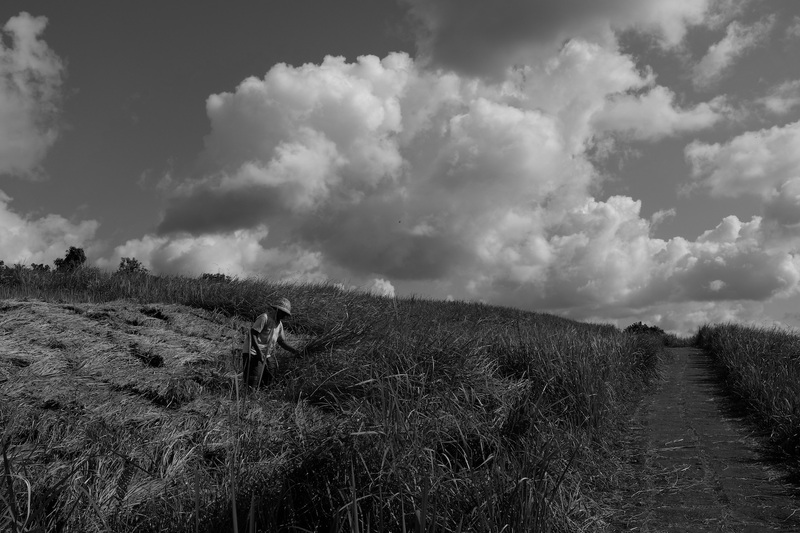 The feature photo for this post (farmer harvesting grass) is of the Campuhan Ridge walk before it was a “thing”. 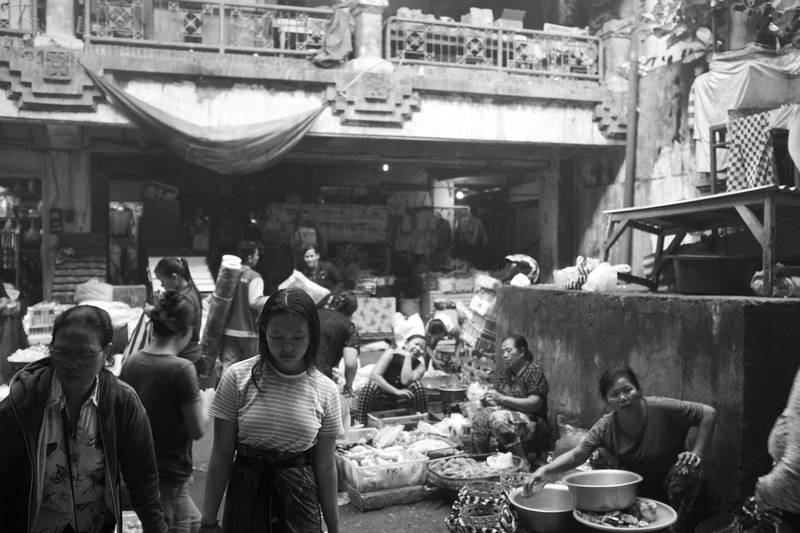 I can’t think of a better place to experience Balinese culture than the pasar (traditional market). 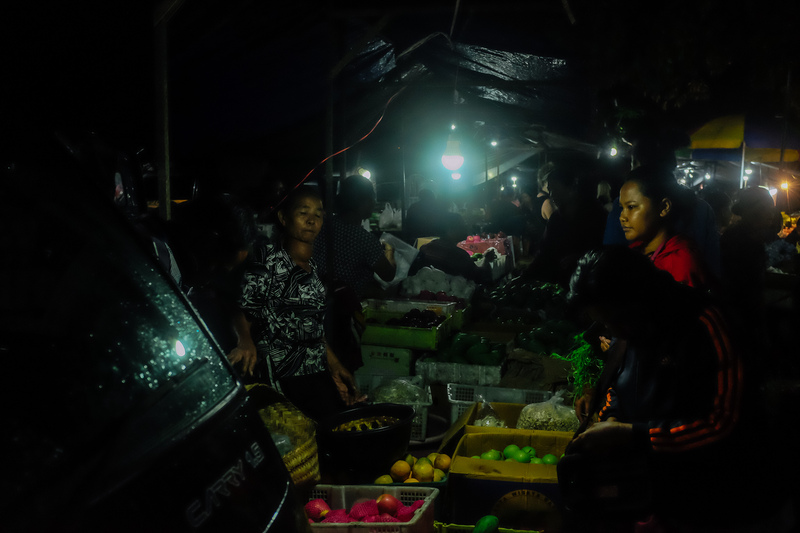 But, you must get to the market early especially for Pasar Ubud. 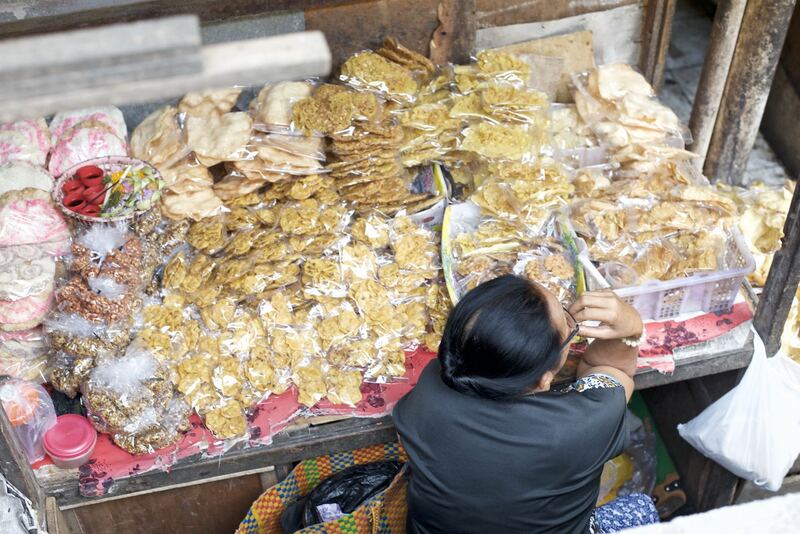 At Pasar Ubud, I’ve seen vendors in full-force as early as 4 am in the morning. 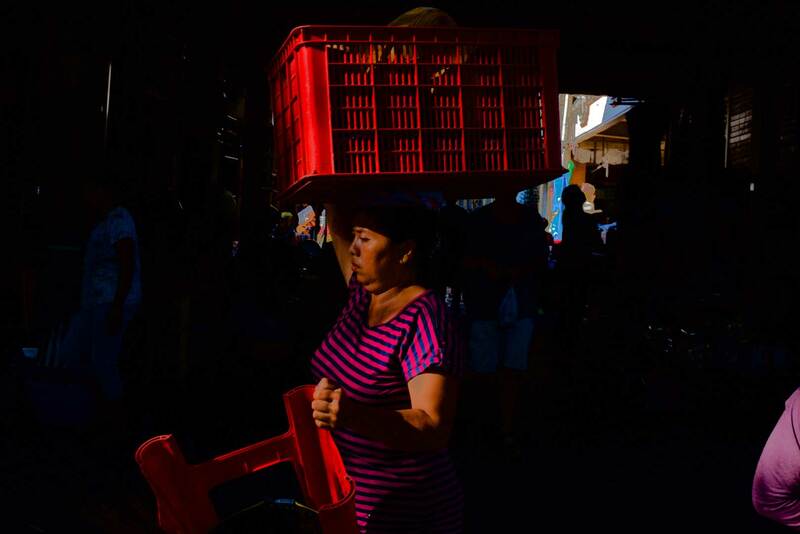 By 7 am, the traditional market sellers are getting ready to “pulang” (go home). By 8 am, all the fruit, spices, kue (Balinese pastry), & banten (Balinese temple offerings) vanish giving way to a sea of oleh oleh (tourist souvenirs). 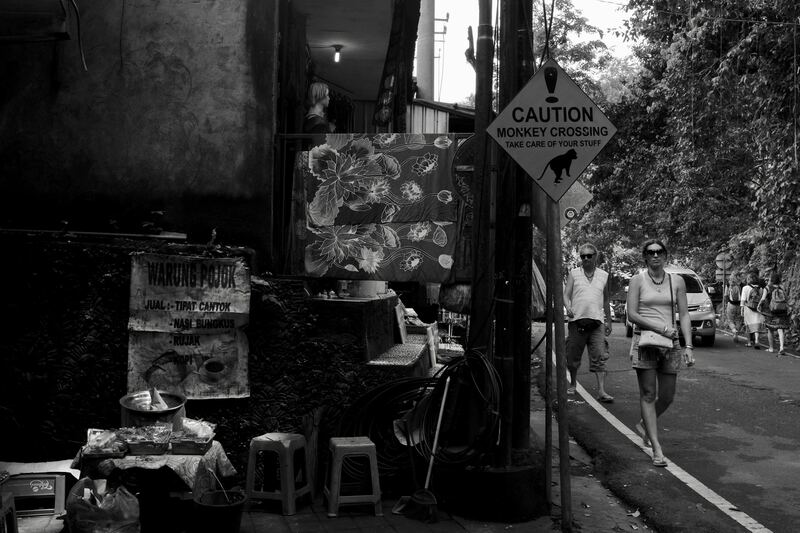 After 10 am, Pasar Ubud has a complete different vibe. 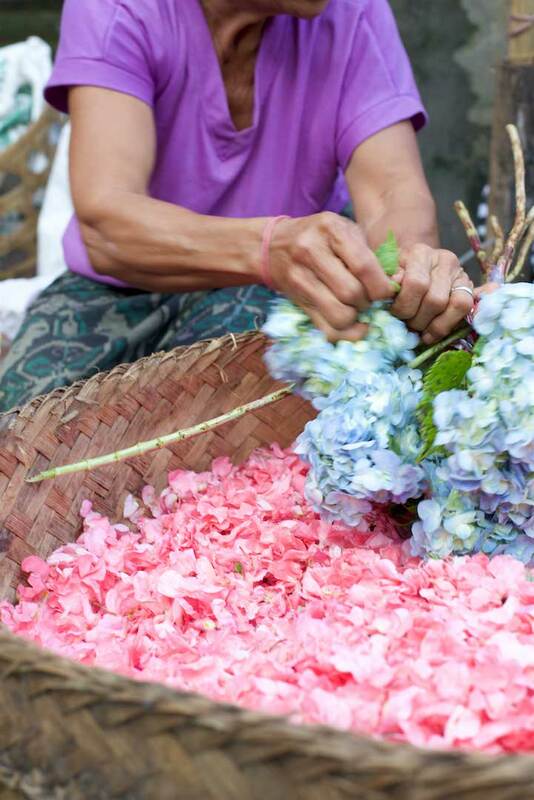 It’s worth it to experience both the early morning and mid-day moods of Ubud’s traditional market. 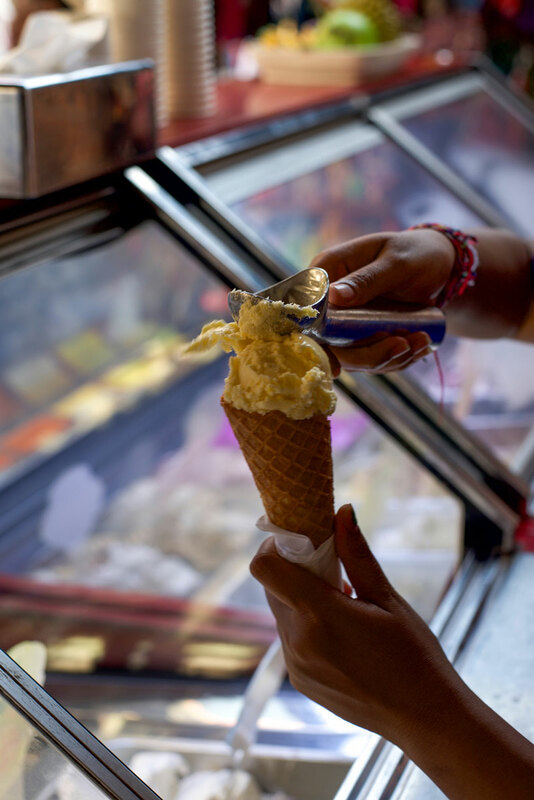 Be sure you have your bargaining skills with you when you go. 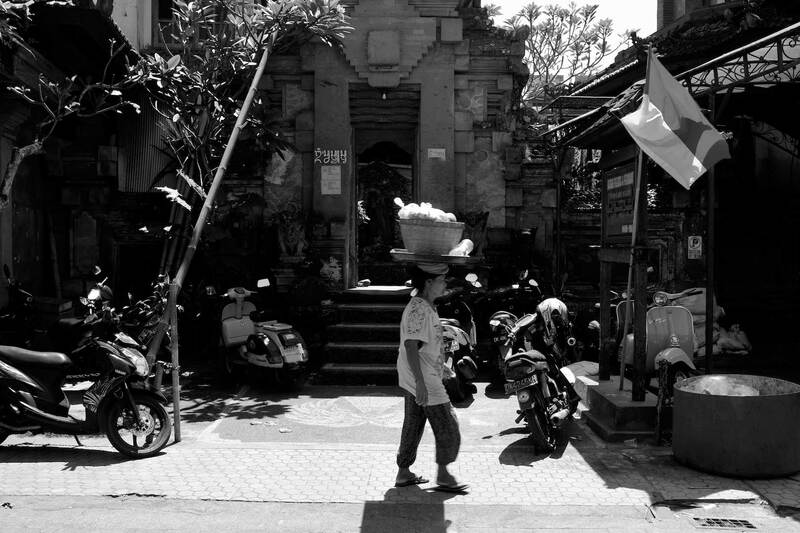 Behind the only Starbucks in Ubud is a magical oasis of serenity and Balinese architecture. A path flanked by lotus ponds leads you to an impressive example of an ornate kori agung gate. The kori agung gate, is a portal wide enough for only one person that leads to the inner sanctum of a pura. These gates have steps and a towering tiered roof. Pura means temple. Taman means park. And Saraswati is the Hindu goddess of knowledge and art. Needless to say, this epic scenery is a perfect backdrop for wedding portraits, romantic dinners, and traditional dance performances. 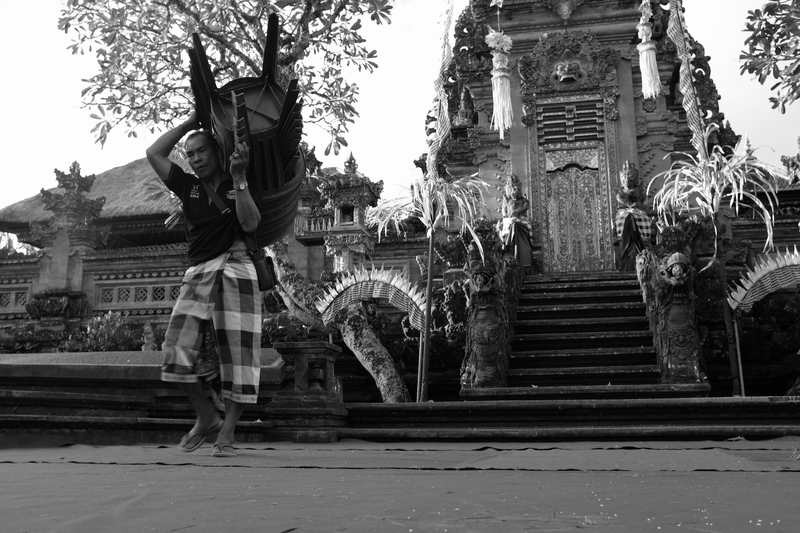 A pemangku gives Balinese offerings (canang sari). 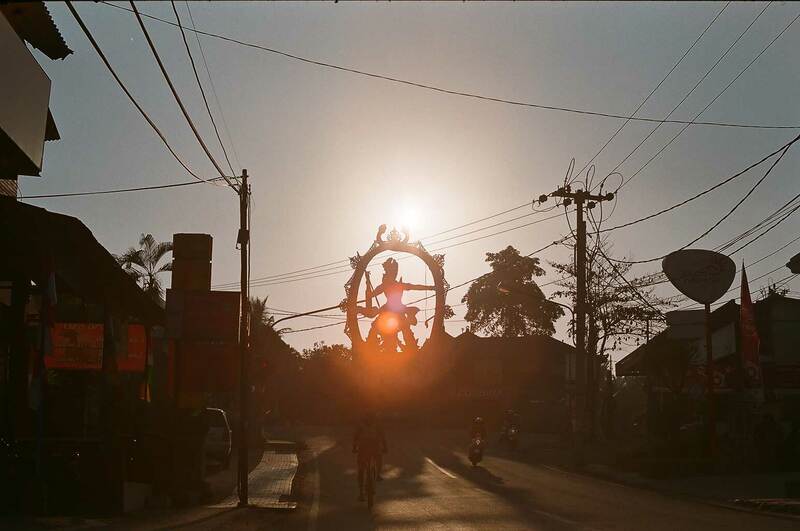 Beautiful example of a Kori Agung gate. Lush jungle sanctuary for about 700 Macaca fascicularis or Balinese long-tailed macaque monkeys. Balinese spiritual hub for the local Padangtegal village hosting three temples: Pura Dalem (Shiva), Pura Prajapati (cremation), and a water purification temple (name unknown). Major tourist attraction recently upgraded with massive fee-based parking area and impressive super tall roofed ultra modern (for Bali standards) welcome centre. If you want to get up-close and personal with Balinese wildlife, this is a must-do. But, hide your shiny stuff and don’t hide food on you or in your bag. These playful monkeys have a magnetic attraction to bling (if they see it) and can sniff out food on you if you have it. Feel free to feed the monkeys bananas. But, please treat them with kindness and respect as all animals should be treated. Note: Facts here are cross-referenced with the official Monkey Forest website. 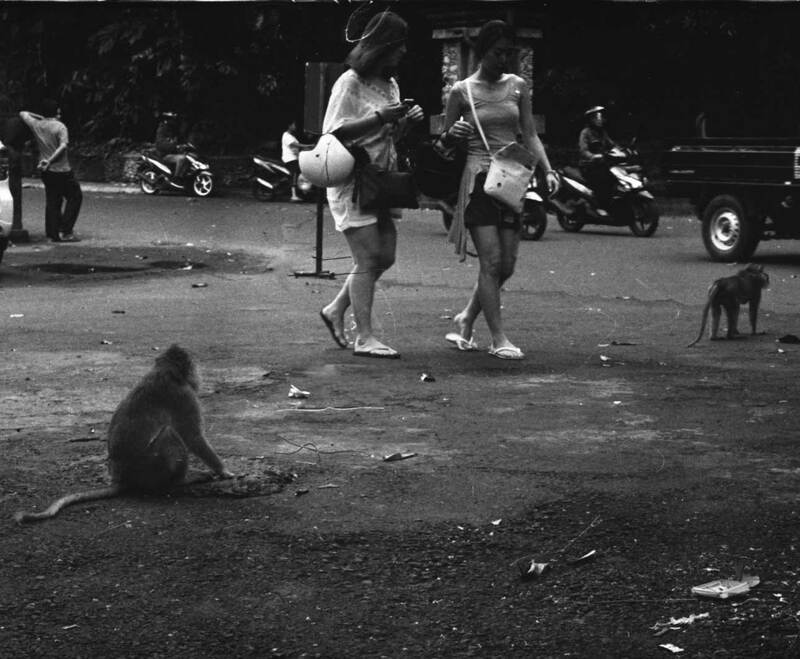 Film photo outside the original entrance to the Monkey Forest temple area. I Gusti Nyouman Lempad was a genius Balinese painter and sculptor in the 1930s commissioned by the lord of Ubud to build the local temples and palace. Lempad was also a key artist in the famous Pita Maha collective that was sponsored by the king of Gianyar, Cokorda Agung Sukawati. The Pita Maha was formed in Ubud by the esteemed western artists Rudolf Bonnet and Walter Spies. I imagine that hundreds of tourists pass by Lempad’s unassuming house every day during the high seasons without giving the house a second glance. Vickers, Adrian, Balinese Art: Painting and Drawing of Bali 1800-2010 (Singapore, Tuttle Publishing, 2012), p. 121. Ubud strideby in front of the Lempad House. 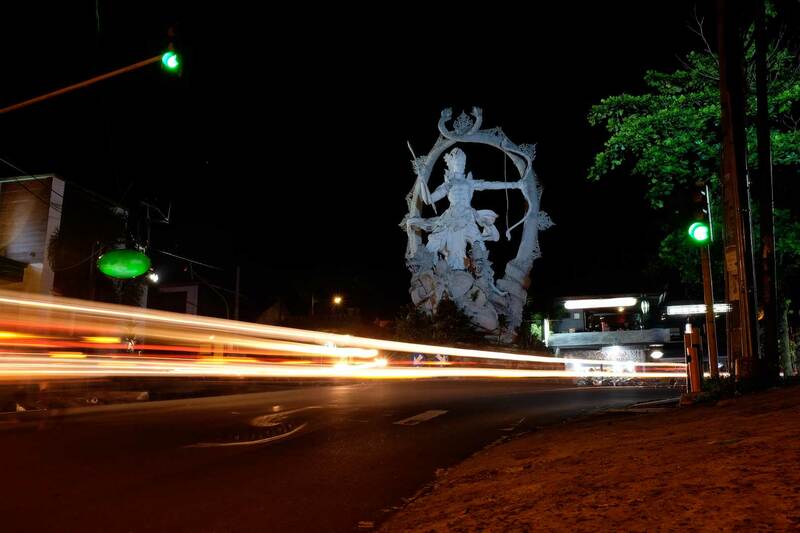 Majestically sitting only one km to the east of Ubud Towne Centre is Patung Arjuna. Just a few years (2010ish) back this crossroads of Ubud, Andong (North), Peliatan (South), and Pjeng (East) was barely visited by tourists. 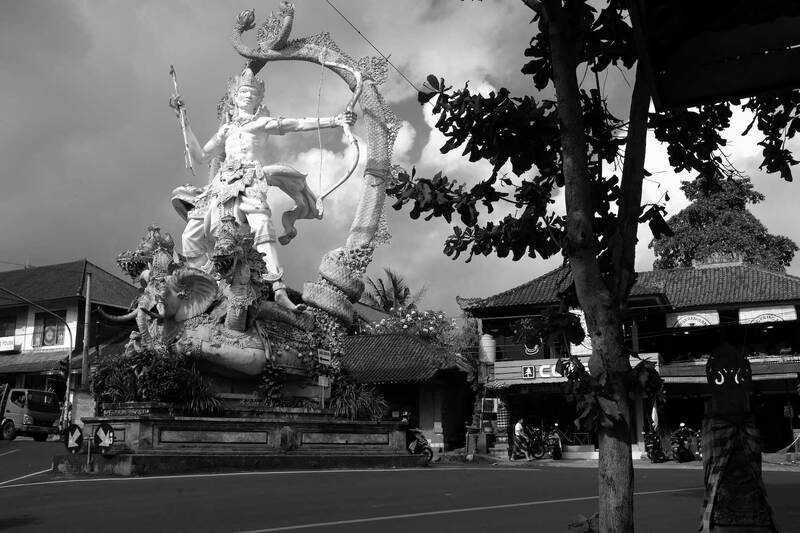 Even today, only a minority of the throngs of visitors will walk just a few minutes more to catch a glimpse of one of the largest statues in Bali. Ganesha watches over yoga devotees at the famous Yoga Barn in Ubud, Bali. Where there was darkness now there is light. The Yoga Barn was born in 2004 from humble beginnings. 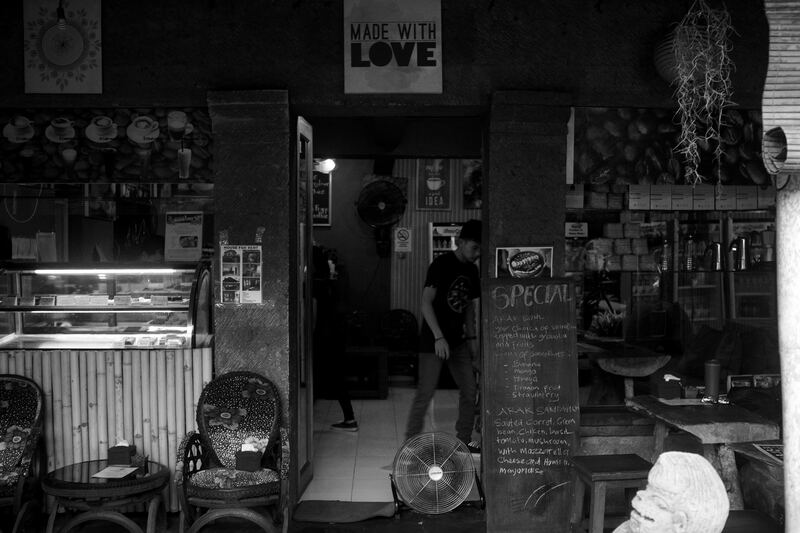 It started as a community space in response to the 2002 Bali bombings. The Yoga Barn provides world-class yoga and holistic services. It is arguably the most famous and influential yoga studio in Bali. There is something for just about everyone at the Yoga Barn. There are impressive six studios with the largest studio, perhaps in all Bali, accommodating up to 80 practitioners. Check-out my full review on Balipedia.com (crossing fingers the site is still up ;-)). 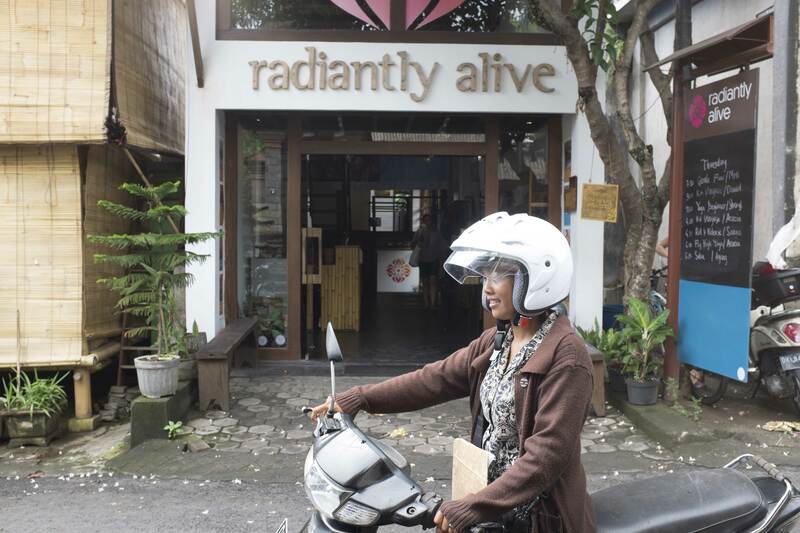 Flaunting a Yoga schedule of 40 classes (at the time of writing), Radiantly Alive is Ubud’s second largest studio in terms of space, devotees, and offerings. Established relatively recently in 2012, it has become a world-renowned yoga hot-spot. With good reason. Radiantly Alive doesn’t have to pretend, preach, or defend the goodness of yoga. This Shala genuinely delivers quality and meaningful yoga mainly due to Radiantly Alive’s unassuming founder, Daniel Aaron. Scope-out my full review on Balipedia.com (crossing fingers the site is still up ;-)). 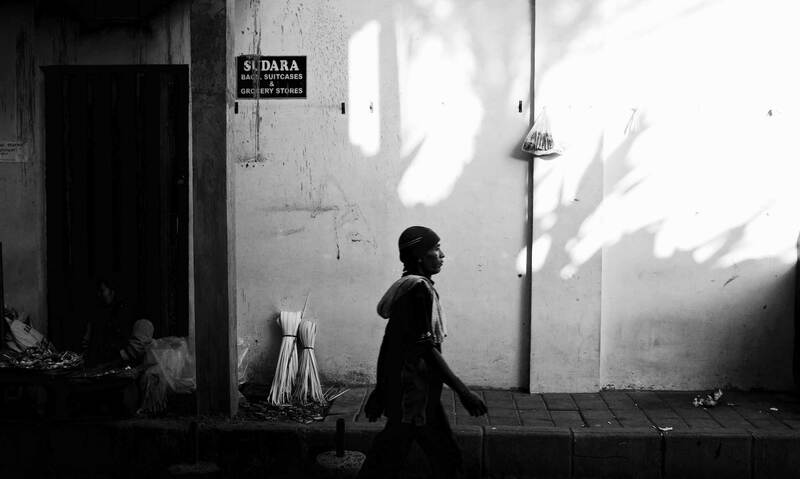 Yoga radiates onto the streets of Ubud Bali. Walter Spies was a German born artist who moved to Bali in 1927. He is credited with co-founding the Pita Maha artists collective in Ubud. The ARMA Museum in Ubud is home to a sizeable collection of Spies’ paintings. 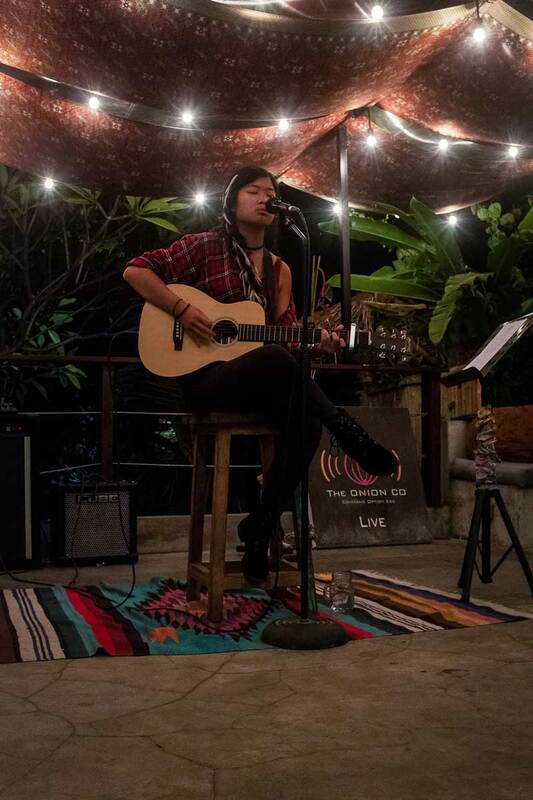 ARMA hosts numerous workshops and cultural performances. The grounds is also a showcase of Balinese architecture. The Neka Art Museum is home to works from one of my favourite local painters, the late Arie Smit. Originally from The Netherlands and a former POW survivor, Arie is credited with founding the Young Artists Movement of Penestanan. Smit influenced young Balinese artists to capture every day Bali and to experiment with colour and with more expressive forms reminiscent of 19th century Impressionism. The Neka also houses an impressive and large collection of keris or traditional Indonesian dagger. 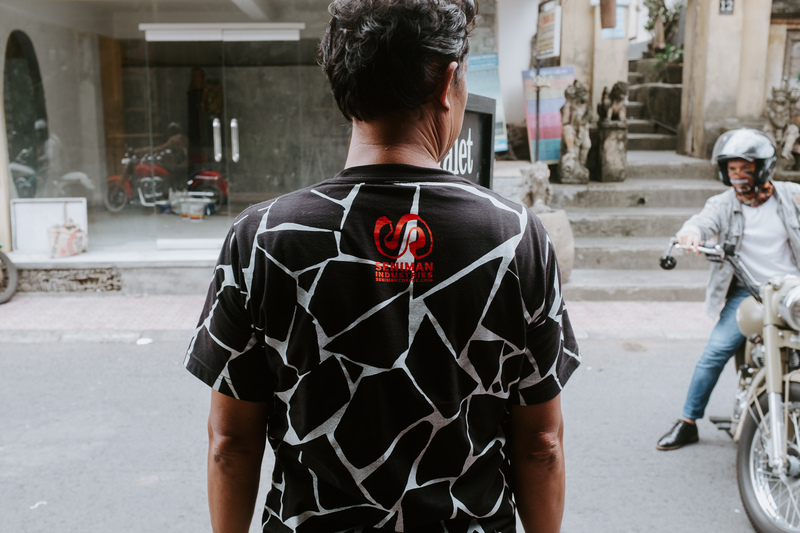 The museum is just up the road from the Campuhan area of Ubud and across the street from the infamous Naughty Nuri’s of Anthony Bourdain fame. See main entry in the sightseeing section above. Definitely my favourite street to take a leisurely stroll. Jl Goutama is a great alley way for window shopping and grabbing a bite to eat. Here, one can find Ubud’s only movie theatre, Ashtanga yoga, and trendy acai bowls. Food ranges from sushi, Thai, Italian, & French cuisines to an auspicious campur (mix) of warungs (Indonesian food stalls). 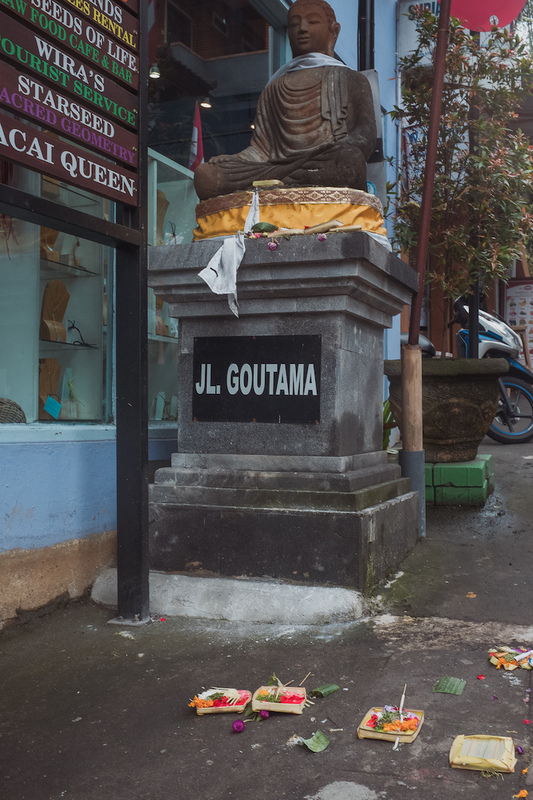 Jl Goutama runs parallel and sits between Jl Monkey Forest and Jl Hanonman. The street, named after Siddhārtha Gautama (the Buddha), is hard to miss because the entrance is flanked by two siting Buddha statues. It’s a shame motor vehicles are allowed on this narrow street. 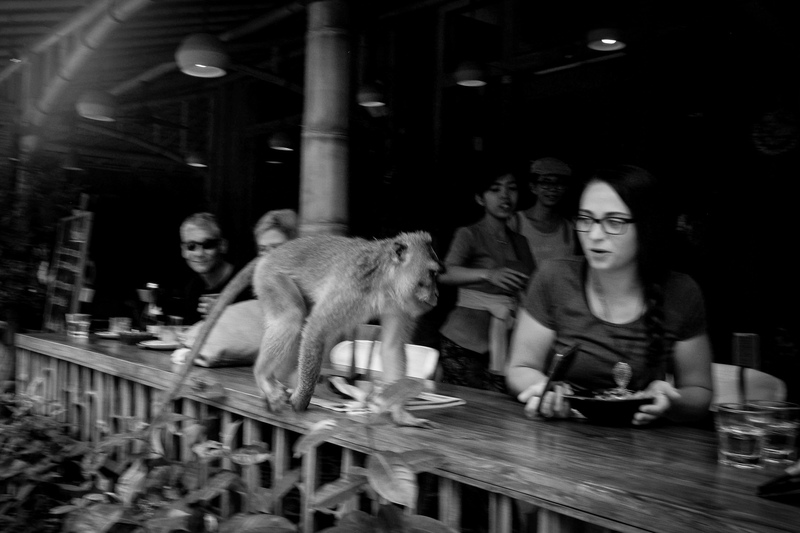 But, dodging dogs/roosters/motor bikes/tour buses are all part of the fun of Ubud. A Kaki Lima food vendor on Jalan Goutama. 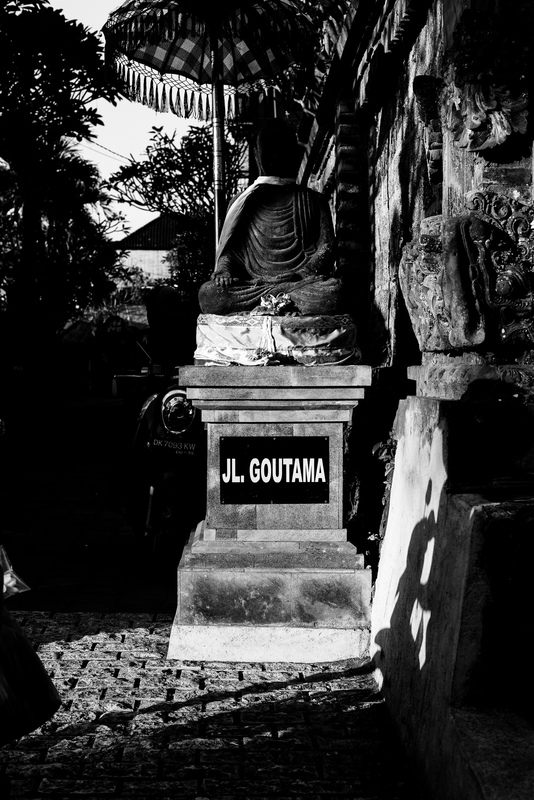 Canang and the Buddha at the South entrance to Jalan Goutama from Jalan Dewi Sita. 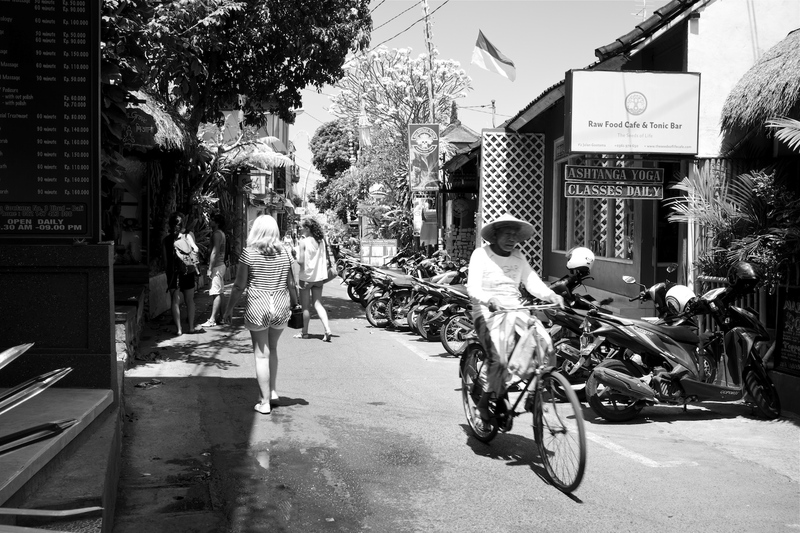 The north end Jalan Goutama Ubud Bali looking south by Bali Street Photographer. Buddha statue at the north entrace to Jalan Goutama. 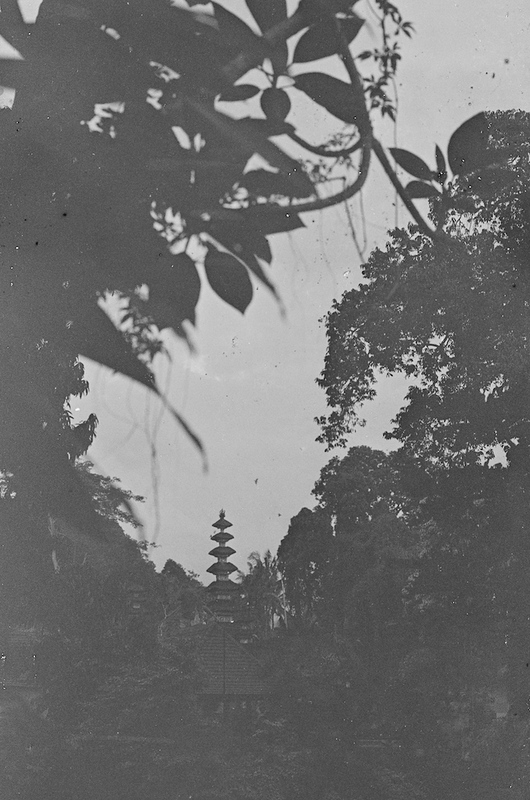 From Jalan Raya Ubud. This is my must stop shop when I need natural beauty and body products in Ubud. 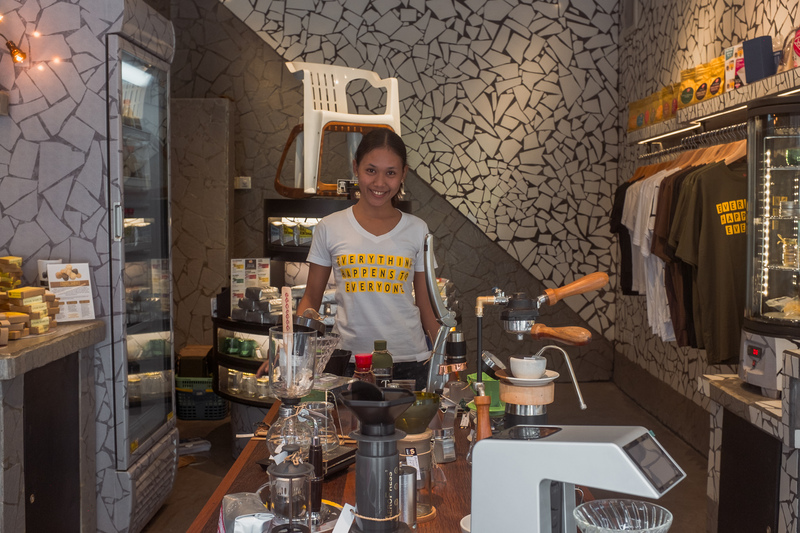 They also offer an herbal walk around Ubud and Jamu (traditional health drink) classes at their shop on Jalan Suwita. Nadi’s Herbal just North of the Palace. Portrait of the founder, Ni Wayan Lilir. I love this bookstore because it’s cozy and full of character. You can find excellent books on Bali, Indonesia, and learning Bahasa Indonesia (language). They even have travel guitars and a used book section. 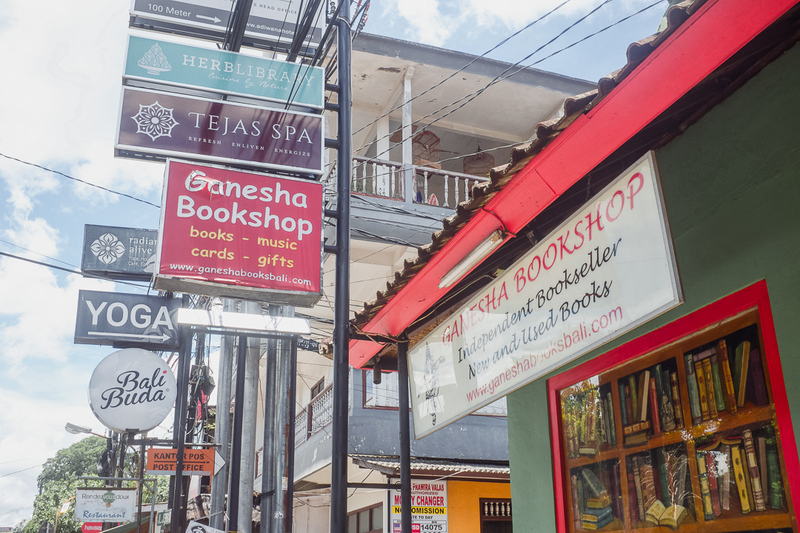 My favourite bookshop in Ubud. 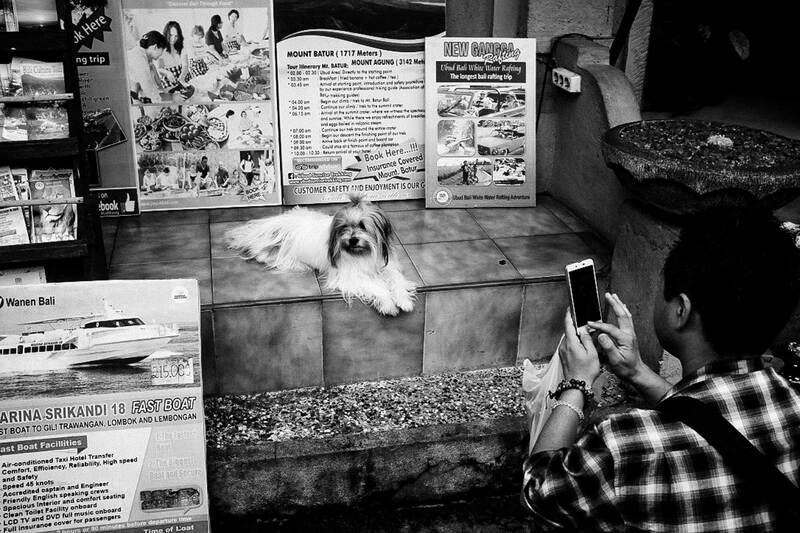 A popular corner in Ubud Bali. Bali Buda started business in 1994. 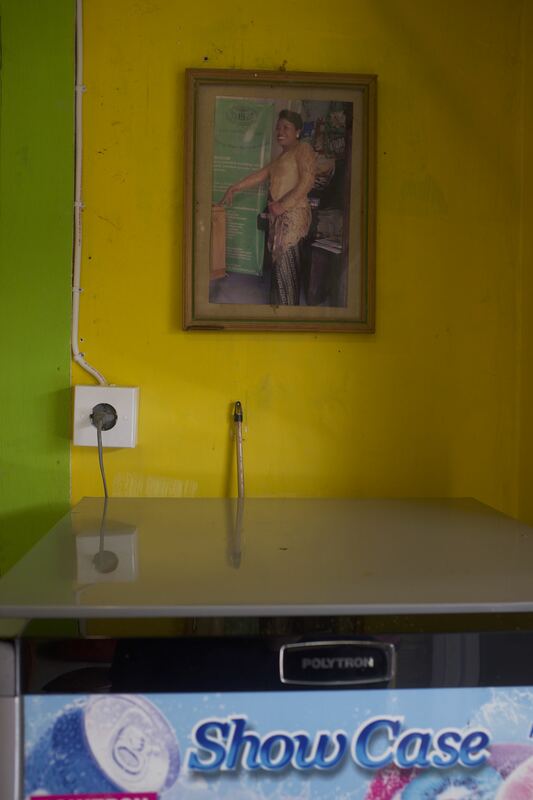 They were probably one of the first health food restaurants and grocery stores on the Ubud scene. Excellent Indonesian Minang Padang cuisine (also known as Padang Masakan). Very reasonable prices (low for tourists – okay for locals). Bonus: they recently put in a dedicated vegetarian section with red rice option–crazy good. Red rice, tempe gorengan, tahu dengan sambal hijau, and es jeruk (no sugar no straw) is my usual. 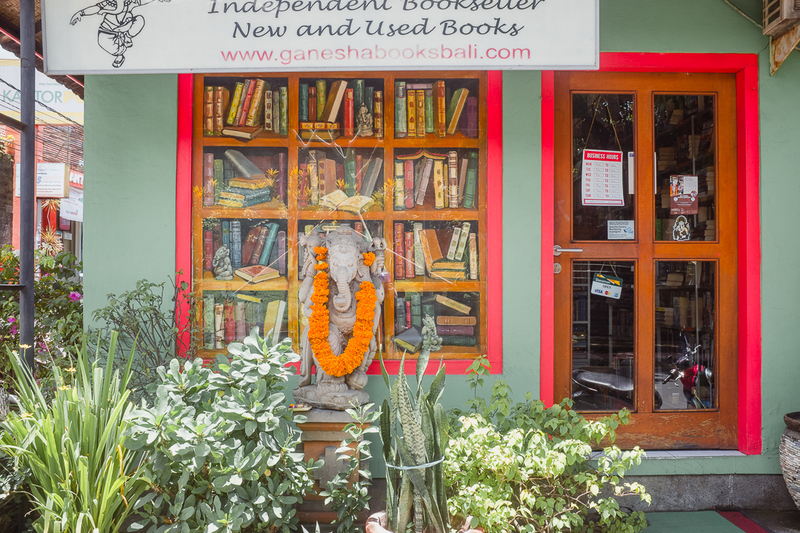 Conveniently located next to Bali Buda and Ganesha Books on Jl Raya Ubud. The main post office and plenty of ATM machines are literally around the corner. They recently added a parking area/driveway up front to compensate for the new massive parking restrictions in Ubud Centre. Don’t forget to say “selamat malam” and “terima kasih sedikit” to the lunch-time cashier. My favourite Padang Masakan food in Ubud. Only the local’s know this is the best bakery in Ubud. Located near the original entrance to the Yoga Barn on Jl.Pengosekan. 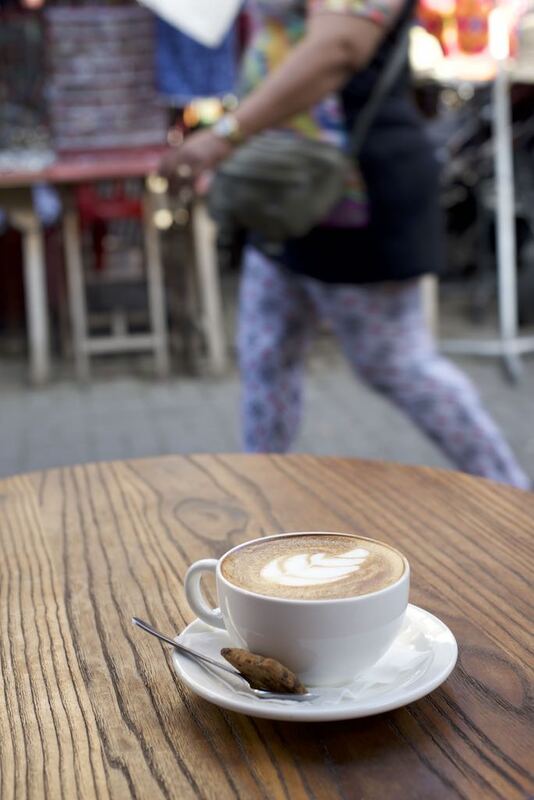 Delicious, healthy breakfast options, spacious stylish interior design, and Revolver Espresso–do I need to say more? Watercress Ubud is on Jalan Monkey Forest. Healthy and delicious food. I first stepped into this legendary Ubud space back in 2010. If you want to see who is who in the Ubud yoga scene, this is a must visit. The third level of this building was the original Yoga Barn. The relatively new second level offers a seemless extension of the classic first floor ambience while providing more seating and wonderful vistas of the famous Jalan Hanoman below. By the way, this is the only cafe I know that serves decaf espresso drinks. I’ve been devouring delicious crepes and decadant jam here since they opened in 2010. For protein, you can find cashew butter when in season. Need to balance your alkaline levels? They have a stock of kombucha. And everything is reasonably priced except for the crepes–lowest price I’ve seen in Ubud. Bring a couple of jars of fresh jam home with you. You won’t regret it. The ambience is quaint and cozy. 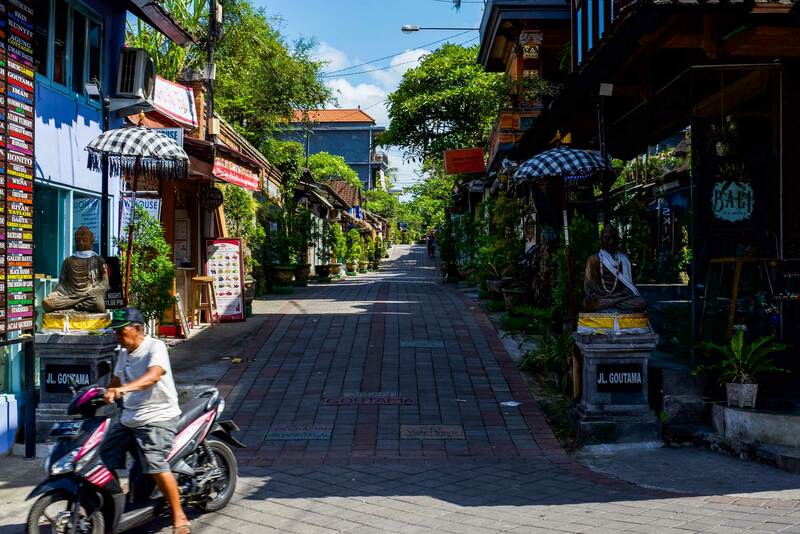 And, it’s right on the street so you don’t miss a beat of the chill Ubud scene. Perfect for street photographers. 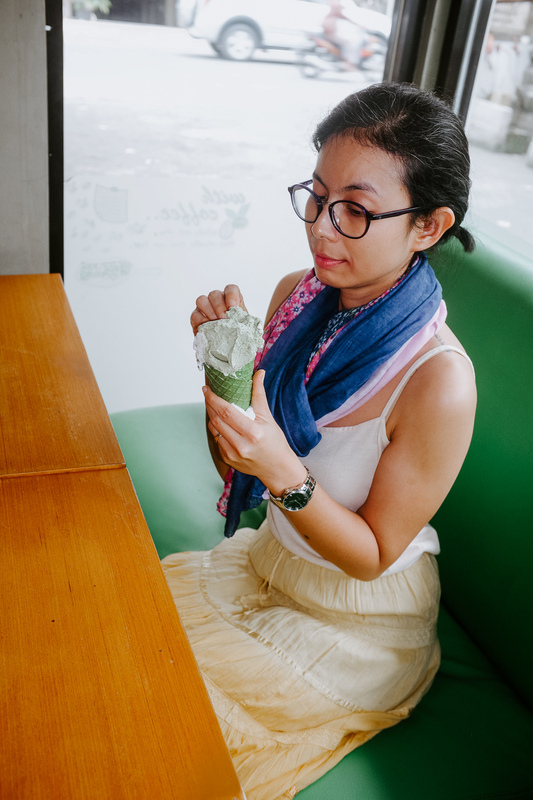 Not only do they have a veggie burger, but they have one of the best veggie burgers in Ubud–healthy ingredients and doesn’t fall apart when you are eating it. The bun is fresh and tasty. The fries are enak (delish) too. Cozy spot with upstairs and downstairs seating. Hip ambience. Be nice if there was more seating downstairs. 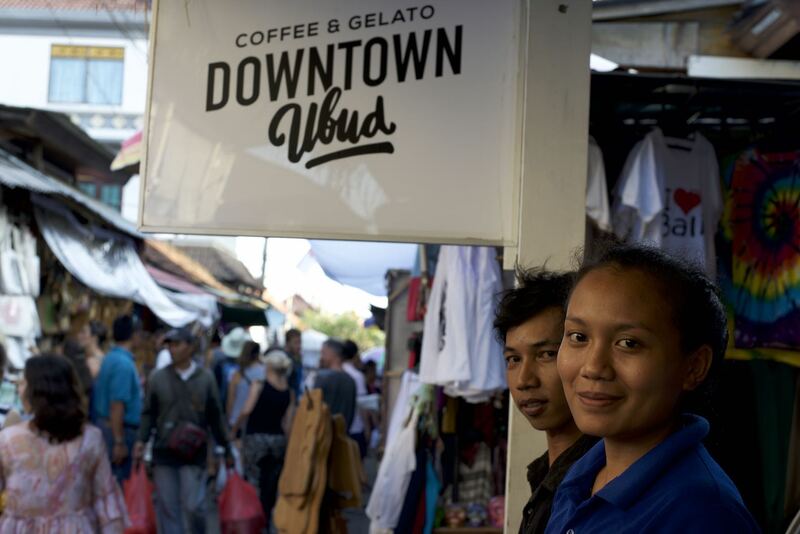 Downtown Ubud Cafe – The only place inside Pasar Ubud to enjoy a proper espresso. In operations since 2011, Seniman broke the mold. 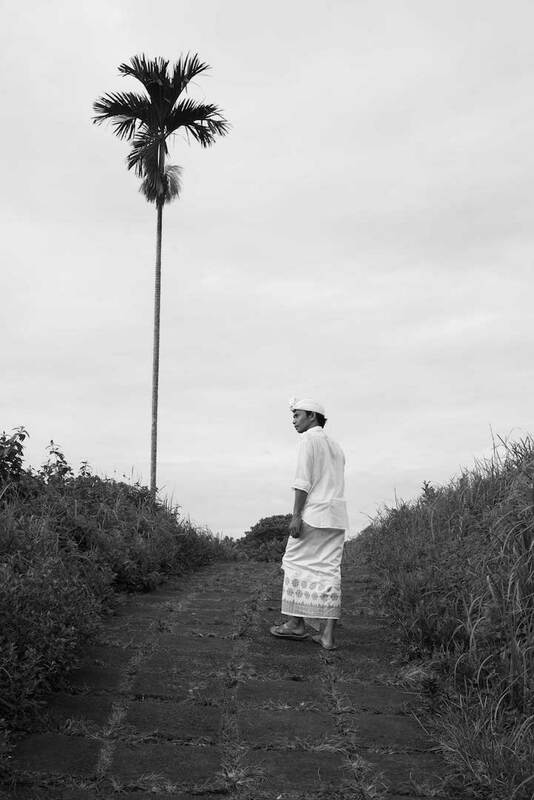 There was nothing like Seniman in Ubud (probably all of Bali) before they arrived. Even now, with the boutique coffee scene explosion, there is no place in Bali that can match Seniman’s exceptional coffee, ambience, and creativity. Courteous, attentive, knowledgeable, and well-trained team. 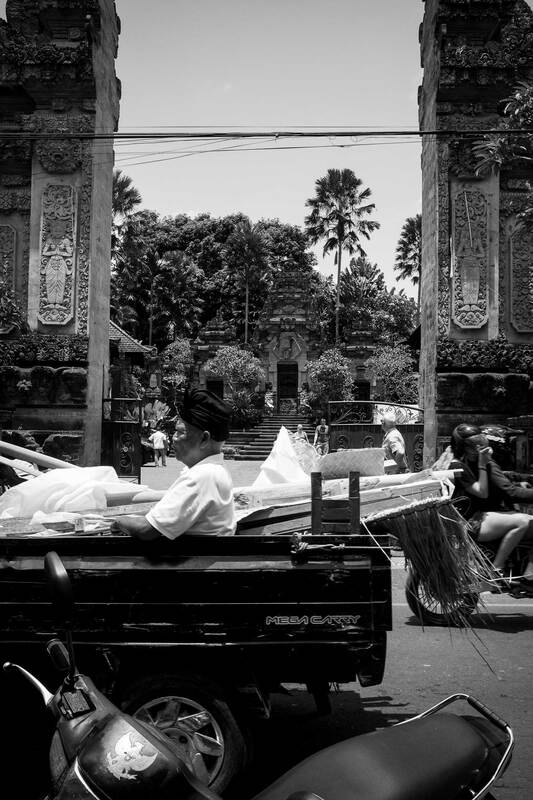 Complimentary valet parking (important now that there are new parking restrictions in Ubud). Click here to read my full TA review from way back in 2012. 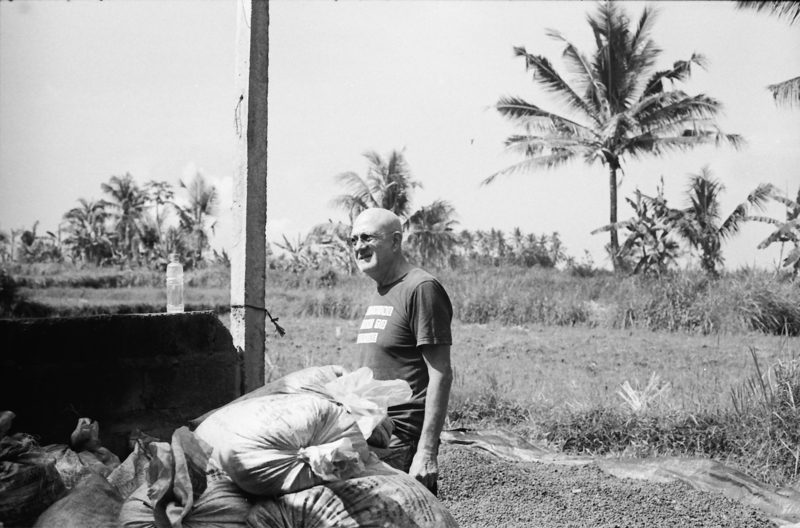 Seniman founder, Rodney at the Seniman processing site near Ubud Bali. 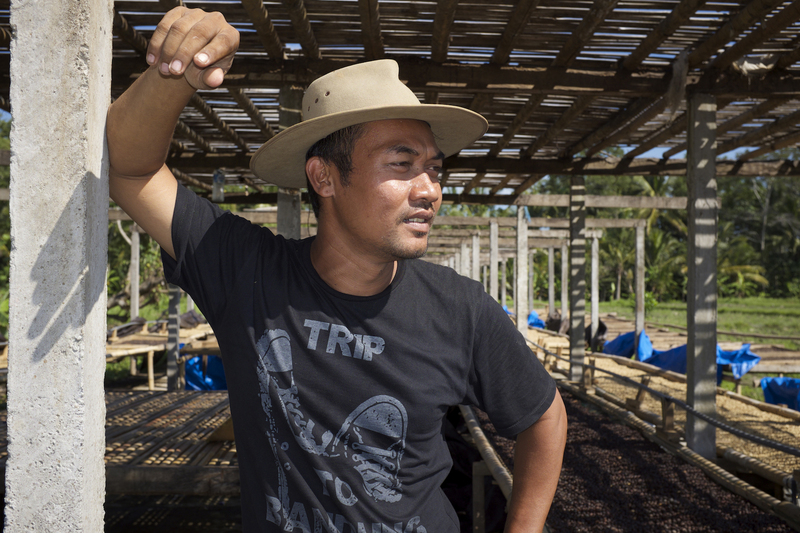 Founding member, Edi Kadek at the Seniman processing site near Ubud Bali. This cafe is like my home away from home. Chances are you will find me sitting inside if you come here in the morning. It’s basically a nondescript hole-in-the-wall (my kind of place) directly across the street from the entrance to the Campuhan Hotel. Stop by and say hi. I love my barista at Arak Coffee. Early start at 7 am. Udah waktunya ada tempat untuk duduk menikmati kopi espreso yang proper di pasar ubud. 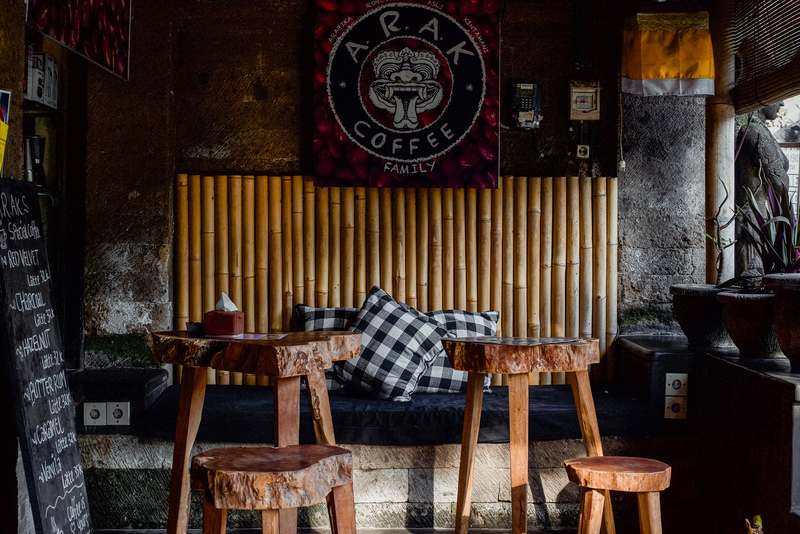 It’s about time that there is a place to sit and enjoy a proper espresso in the heart of Ubud traditional market. The only place I know in town that offers vegan gelatos. 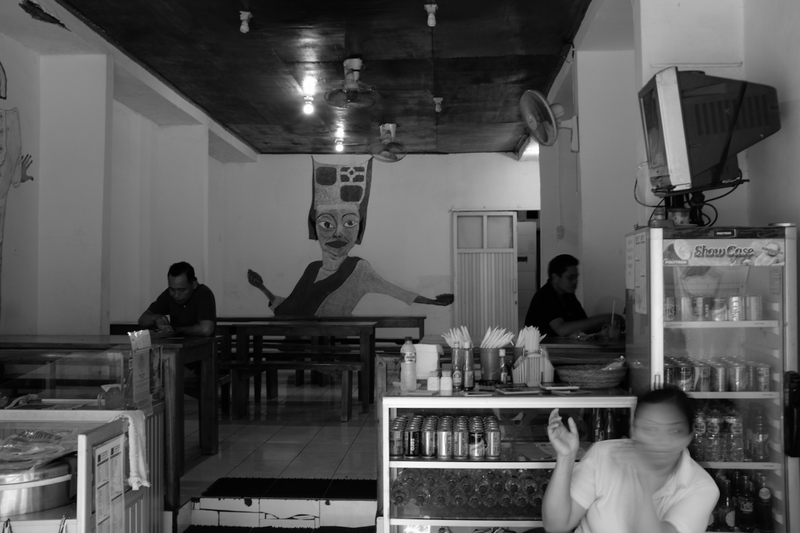 Downtown Ubud Cafe – The only place in Pasar Ubud to enjoy a proper espresso. 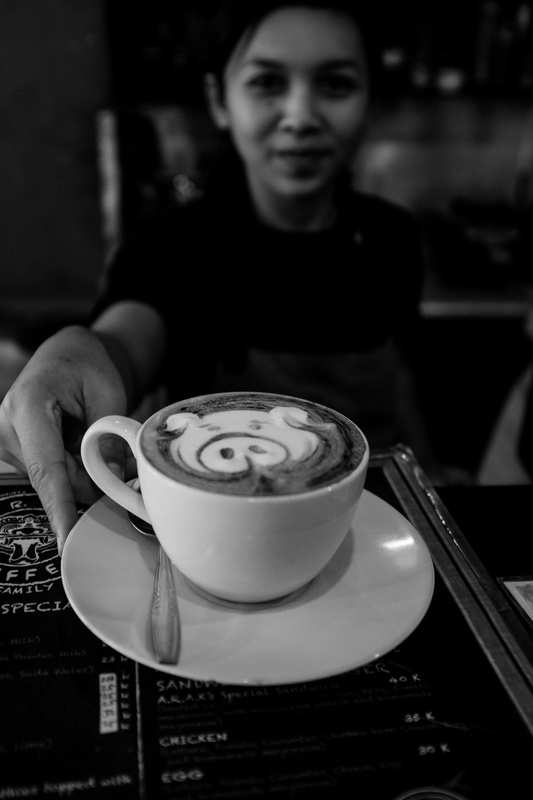 Kahiyang is one of the first coffee houses with onsite roasting in Ubud. There’s a more local, bohemian, artistic, and traveler vibe here. 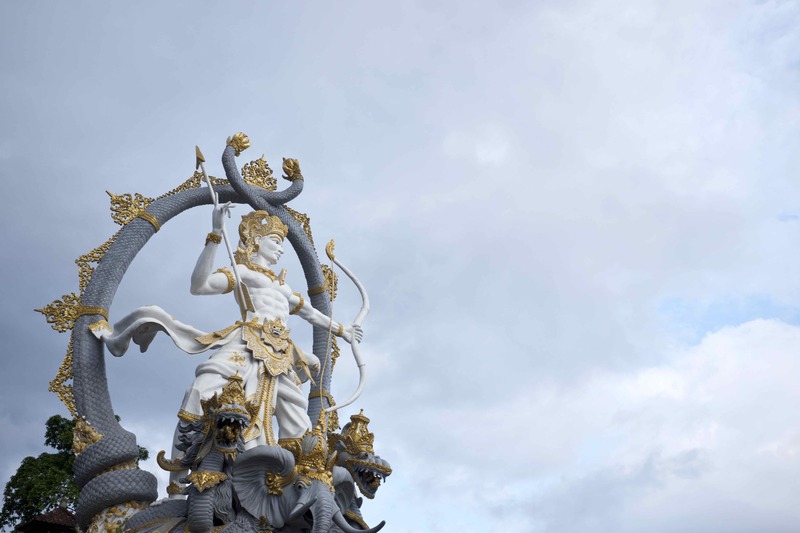 They have two locations 1) right behind the Arjuna statue in Andong and 2) on Jalan Kajeng in Ubud centre behind Starbucks and Pura Taman Saraswati. Both locations are cool but both can be equally challenging to park. The locations cater more towards foot traffic. Bonus, they open early–usually around 7 am. Om Iwan offering a fresh brew early in the morning. Arjuna’s reflection in Kahiyang’s window. 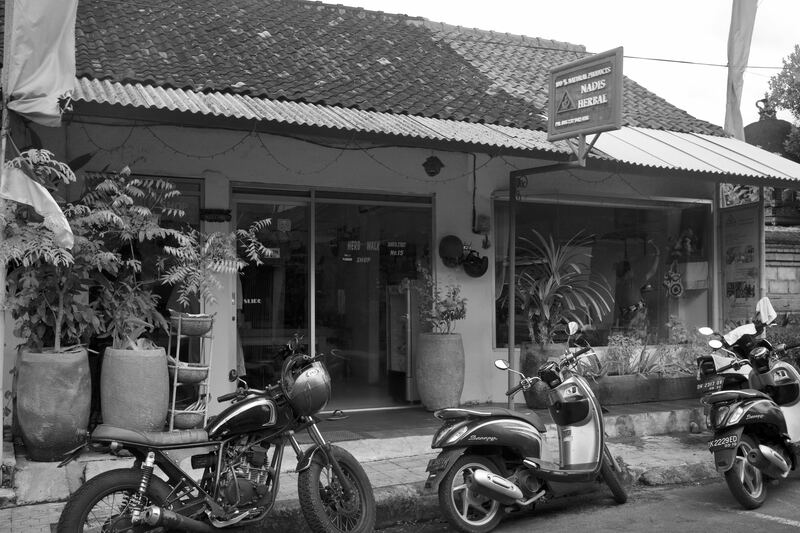 Where it all began in terms of coworking spaces in Ubud. Convenietly located directly across the street from the new massive pay parking area on Jalan Monkey Forest. And, they’re on top of one of the many Guardian Pharmacies in town. 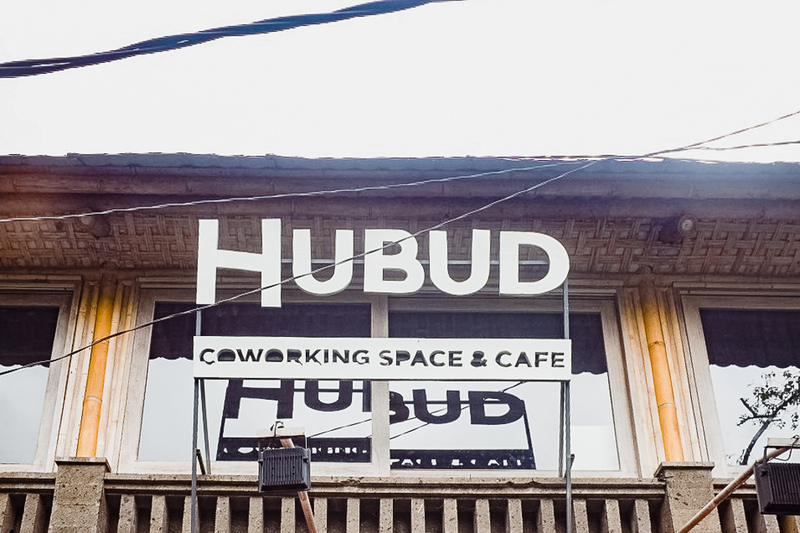 Hubud coworking space & cafe. 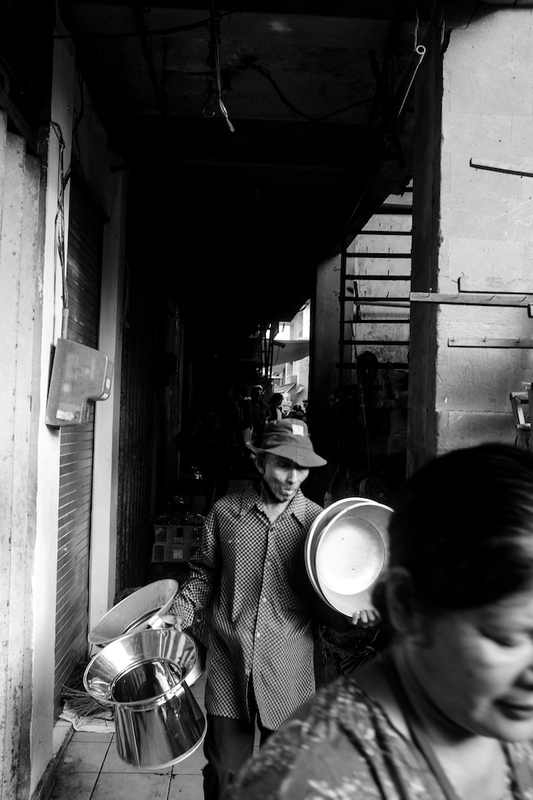 Next What is Street Photography?